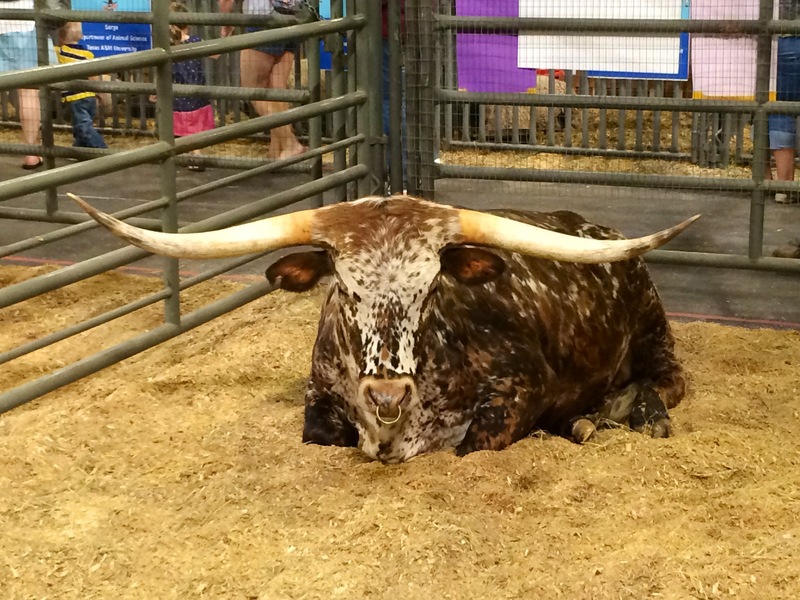 This week my family and I experienced the Houston Livestock Show and Rodeo for the first time. Like the Minnesota State Fair, which we attended in recent years, there were lots of farm animals to see. As usual, that was a big hit with our boys. It seems appropriate today to feature Texas Longhorn cattle with a photograph of this beauty. These cattle, amazingly, are the direct descendants of the first cattle brought to the New World from Spain. Their horns can grow to seven feet in width. No rats no rats. Nope. love horse. Barn cat too. But rats can learn tricks!